In this exclusive sit-down with STASHED, Logic opens up about his upbringing as a biracial child in Maryland who watched both of his parents abuse drugs and alcohol. He also opens up about why he will have no guest appearances on his Def Jam debut as well as other things you can expect from the rising MC. 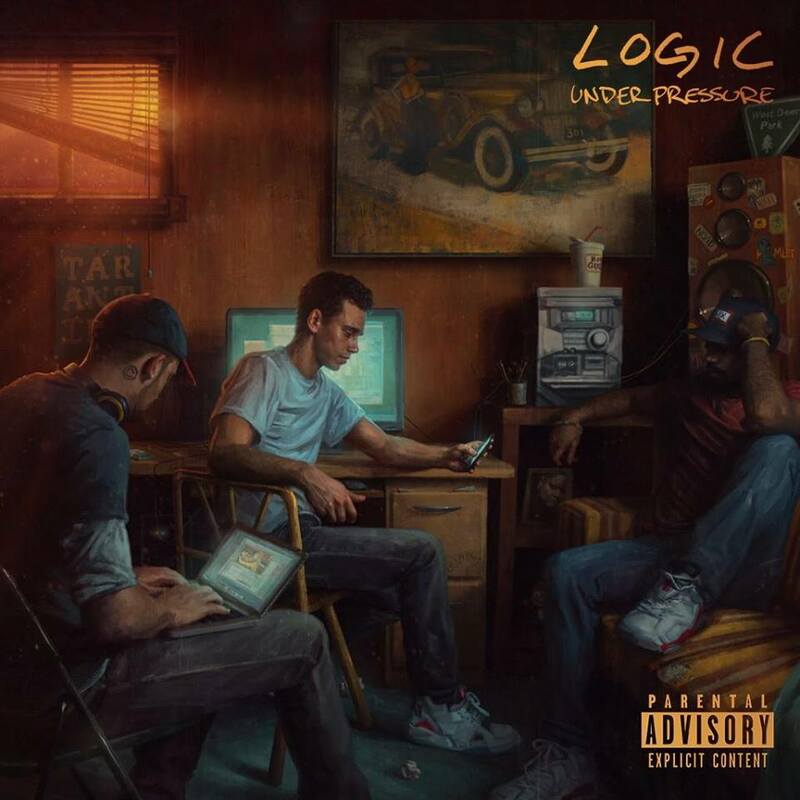 Some new music by Logic, as the anticipation waits for his debut album on Def Jam, he gives his fans some crack in the meanwhile. Music video by Jhené Aiko performing Bed Peace (Explicit). ©: Def Jam Recordings, a division of UMG Recordings, Inc.